There are times when we revert to being creatures of habit and visit places close to our hearts. Subic is one of those places -- we go here at least once a year since it's easy to get to from Metro Manila especially after the construction of the Subic-Clark-Tarlac Expressway (SCTEX). The kids are very familiar with the place and as you can see in the photos, it's one of those destinations that we visit time and again over the past few years whether it be for work or pleasure. But if you love what you do, then it's still counted as a vacation, right? 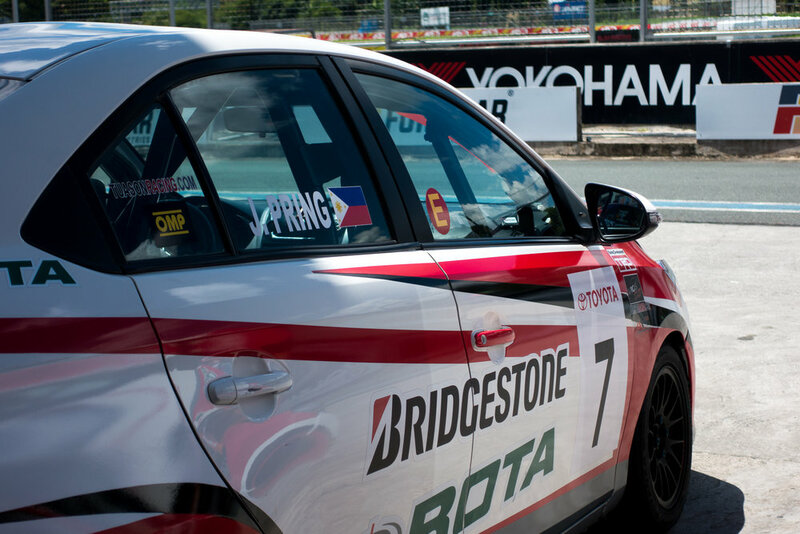 we made a side trip to Clark International Speedway for the launch of the new Toyota 86 and to watch Vios Cup 2016. Of course, we cheered for one of our own, Joyce Pring! It was the first time for the kids and I to watch a real race live and it was both fun and nerve wracking at the same time. It was a hoot seeing what happens both on the track and at the pit stop! And when we saw a bumper fall, cars collide and a car flip, our jaws dropped and we ended up cringing while watching. Thank God there were zero casualties. Can't say the same for the cars though. Thanks so much to Toyota Philippines for having us! After a long day under the sun, it was a given that we'd head straight to our home base for the night -- Lighthouse Marina Resort in Subic Bay. I love this hotel because it's a nice place for photos and the food is AMAZING. I have been visiting this hotel throughout the years and I feel like this hotel and I have this connection 😂😂. My little sister had so much fun there too. I hope we go back soon because I miss it already. 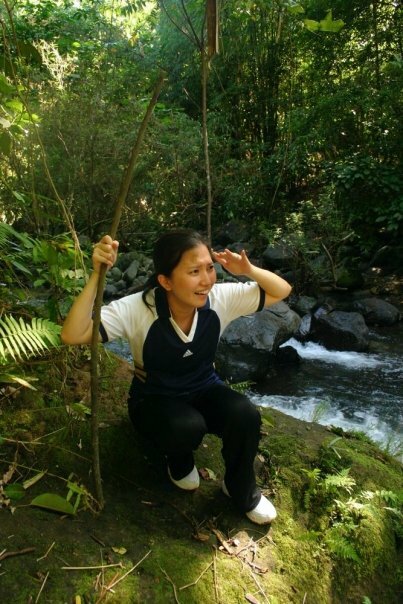 LETS GO BACK, MOM! 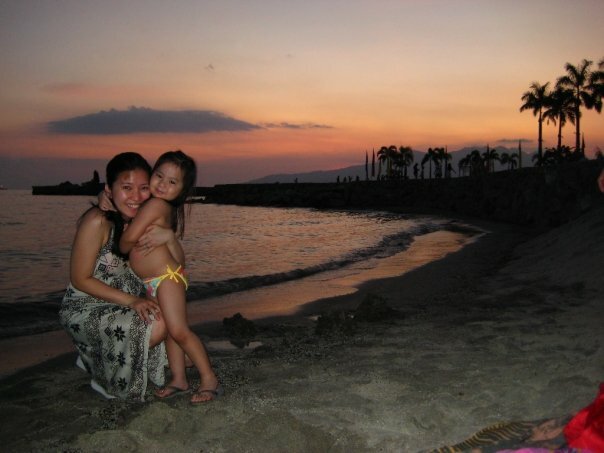 Lighthouse is really our go-to hotel whenever we're in Subic Bay. It's a boutique hotel but still homey and unpretentious at the same time. 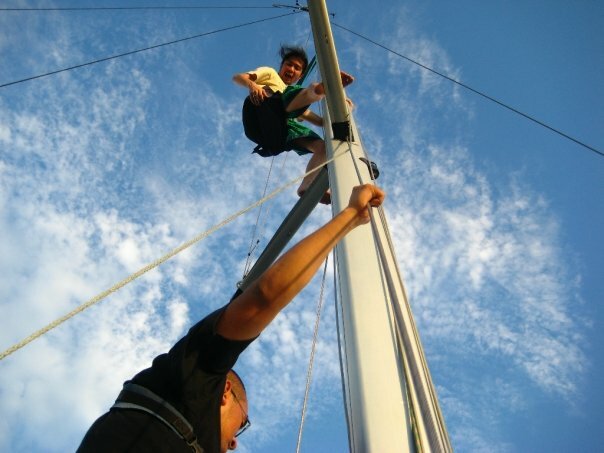 The staff is well trained and very service oriented. Every time we visit, things just keep on getting better and this time around we were impressed with just how much the food has leveled up! Their food was already great to begin with, but during our last visit we were floored by the kare-kare bagnet and chicken kebab. The kids also loved their carbonara! We were chatting with Zedrick Avecilla, Lighthouse Legacy Foundation Director, about one of his environmental initiatives and we were pleasantly surprised to learn that aside from organizing coastal cleanups every year, International Coastal Cleanup Zambales is actually a continuous movement dedicated to preserving the coasts not just of Zambales but also the rest of the world. This movement tries to educate the people in the conservation of Mother Earth by way of trash to art contests (some actually built ridable boats! ), awareness workshops and more. Data collection is also a priority for efficient waste management programs --- the movement goes through the tedious task of counting each and every item collected to keep track of what forms of trash are found in the areas. The movement’s objective is to change the way people think and to boost levels of awareness when it comes to the devastating impact of humans on the environment. We at Get Lost are excited to work together with ICC Zambales on making even just the smallest change as we believe that tiny steps lead to big changes. And because the husband and i have bleeding hearts when it comes to animals, we also visited el kabayo stables. El Kabayo Stables is managed by Wildlife in Need (WIN), a non-profit organization focused on the rescue and rehabilitation of animals. Revenue generated from the riding activies goes to the care of the beautiful horses housed in the stables. You definitely won't see any pink-haired skinny horses here. WIN also has a rescue center a few minutes away from the stables and this is where they try to rehabilitate sick, injured or confiscated animals. The horses were jogging and I felt like I was going to fall! I really want to ride all by myself! One horse’s eyes were covered because he had a booboo. Since the rescue center is funded through donations, it would help if we contribute even if it's just for one meal for one rescued animal. 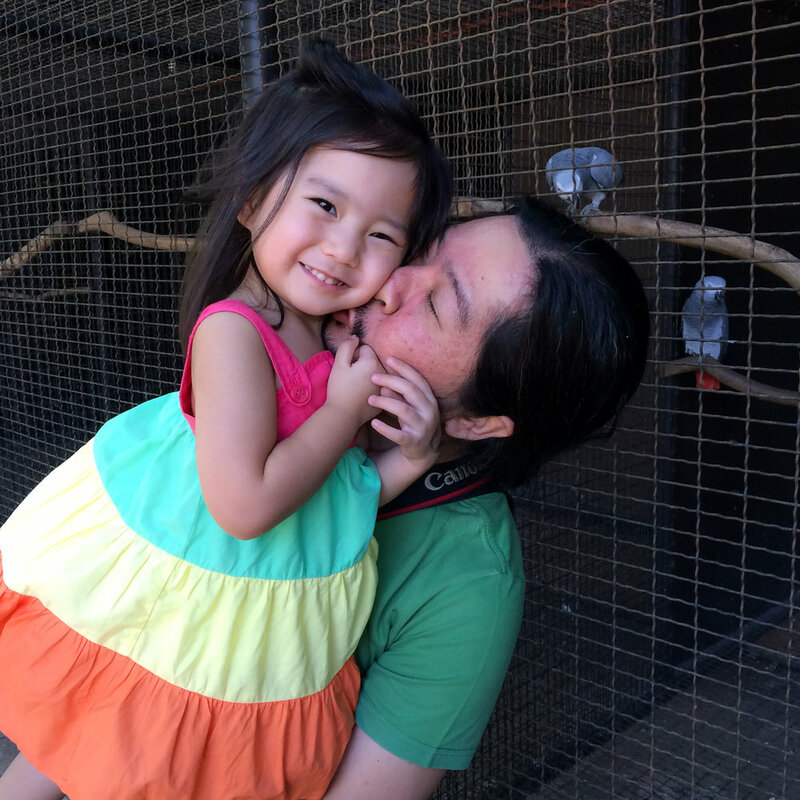 When my husband and I got married, we donated to Manila Zoo instead of giving away souvenirs. This year I'm thinking of using my Christmas gifts fund to donate to WIN. What's nice about this particular trip is even if we went to somewhere familiar, we still had some new experiences like the Vios Cup and our encounter with the rescued animals. The kids learned a lot and Erin, my 4 y/o, is now declaring herself as the alpha of the Olfindo household. This is something she learned in WIN Rescue Center when we were introduced to the different alphas of each pack of monkeys. CARS FOR THIS ROAD TRIP COURTESY OF THE FINE PEOPLE AT HONDA AND BMW. FOR MORE INFORMATION ON THE VEHICLES, SEPARATE ARTICLES ARE AVAILABLE IN OUR SISTER SITE,OPUS MACCHINA, FOR THE 2016 HONDA civic AND THE BMW M235i. San Juan, La Union is one of the Philippines' surfing destinations and its close proximity to the capital makes it a popular spot for both tourists and locals alike. With the fifth longest coastline on the planet, San Juan has become the surf capital of the north over the last ten years.